HUNTERS WELCOME! 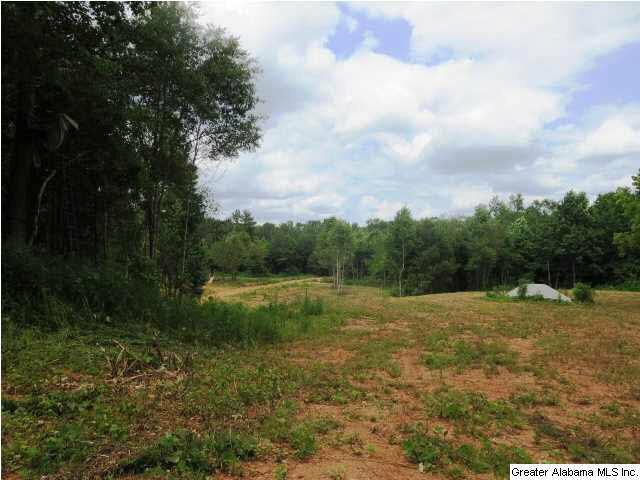 Excellent hunting land, 96.6 surveyed acres with 2 small creeks, greenfields, shooting houses. Great investment property. Driving Directions: From Ashland Take Hwy. 9 South To County Rd. 5, Go Approximately 7.5 Miles To Property On The Left.